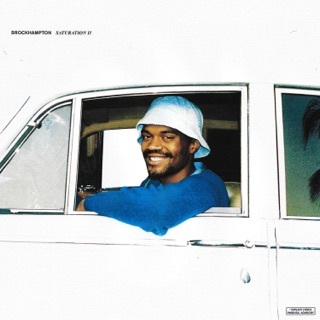 On the final installment of their SATURATION trilogy, hip-hop “boy band” BROCKHAMPTON are in hyperdrive. 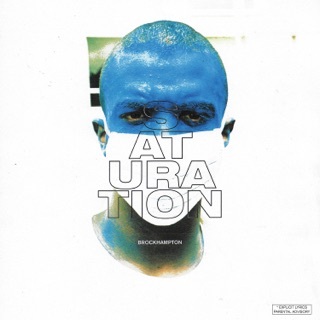 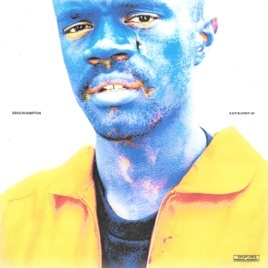 SATURATION III continues the sprawling narratives of the first two albums, but they saved something big for their last lap. 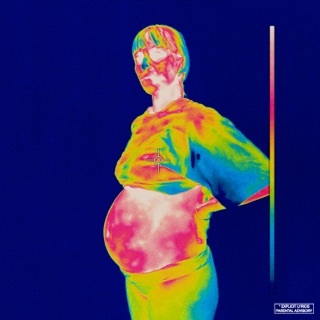 From the manic opener “BOOGIE,” the album crams myriad styles and themes into a dense, brilliant LP—their third in seven months. 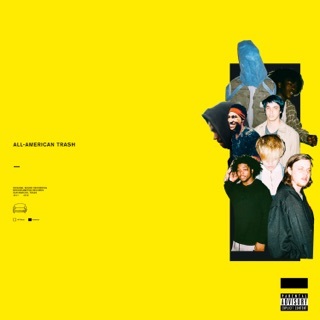 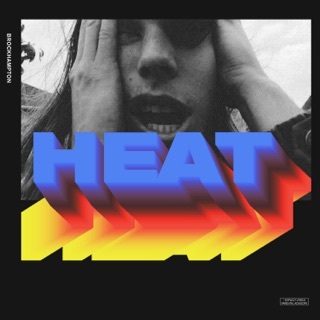 Between the ominous “LIQUID,” the soulful “BLEACH,” and the aggressively noisy “SISTER / NATION,” the 15-ish members of BROCKHAMPTON—around seven of whom rap—have successfully fused beats, bravado, honesty, meaning, humor, and sheer fun into one hell of an album.